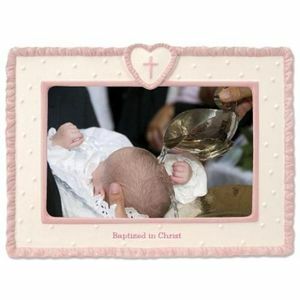 There are many Christening Photo Frames to suit all tastes and budgets. 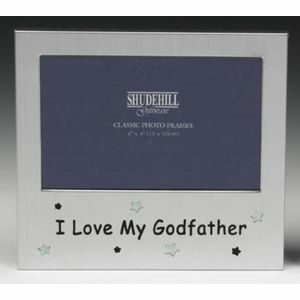 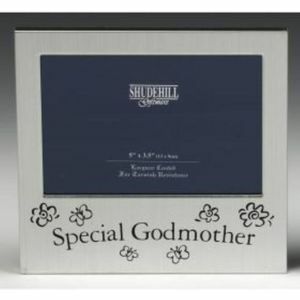 These range from specific christening frames for a boy or a girl, or Photo Frames specifically designed for godparents or godchildren. 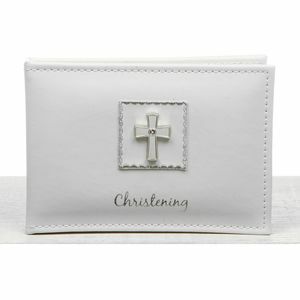 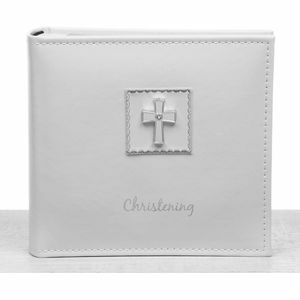 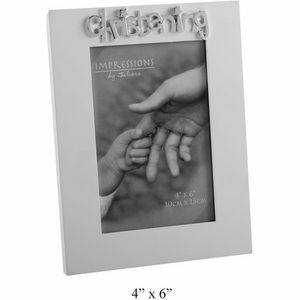 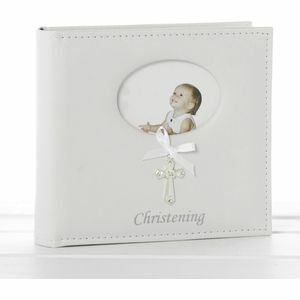 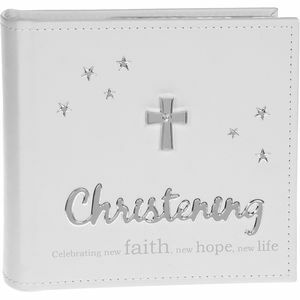 We also stock Photo albums so all the wonderful christening memories can be safely stored. 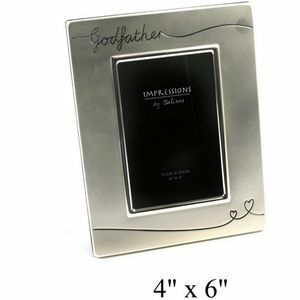 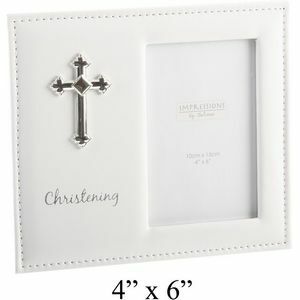 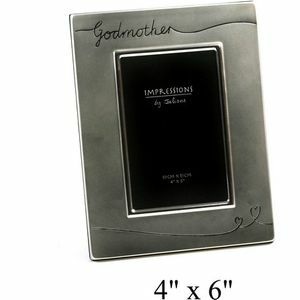 Large Christening Photo Album 6x4"
Diamond Cross Christening Photo Album 6x4"
Christening MDF Impressions Photo Frame 6x4"
Christening Day White/Silver icon Photo Frame 4x6"
Silver Plated Satin Finish Godfather Photo Frame 4x6"
Silver Plated satin finish Godmother Photo Frame 4x6"